It’s been a busy year so far for Pyronix after a few months on the road meeting customers and showcasing the Enforcer HomeControl+ App Panel, set for release in June. Next up Pyronix crossed the Irish Sea to Dublin for ISEC 2015, at the Convention Centre, Citywest Hotel, between 25 and 26 March. ISEC is Ireland’s biannual security and fire exhibition and provided another important opportunity to meet customers. 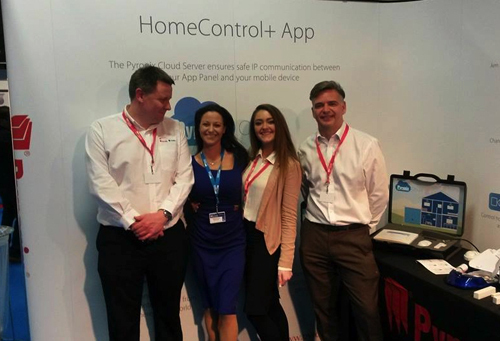 The company then showcased at BSIA Manchester Security at the Bridgewater Hall on March 26. This conference and exhibition brings businesses from the North West region together with local Police, to discuss security challenges they face and the solutions available to combat issues such as crime and anti-social behaviour. Last but not least, the team travelled to Moscow for MIPS 2015 at the all-Russia-Exhibition-Centre (V.V.C. ), Moscow, between 13 and 16 April 2015. 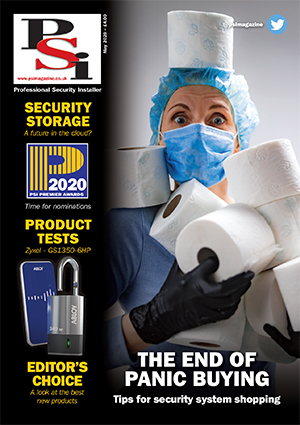 Next stop… IFSEC in June!